Whether it’s holidays in India, Japan or Vietnam you’re dreaming of, or have a longing to explore the wonders of South America, there’s no denying the fact that these places take a jolly long time to get to. But trust us when we say that it is well and truly worth it – both Asia and South America are magical continents that offers pretty much everything that any and every sort of holiday maker could ask for, be it beaches, culture, adventure, good weather, great food and plenty of pretty things to look at. So what are you waiting for? Here are our top tips for making your long-haul aeronautical voyage as comfortable as possible. It’s all about comfort when you’re on a long flight, so go for loose fitting items over tight waistbands and tops. We’d also suggest layering as the temperature on a plane can go either way…usually several times a flight! Oh, and bring a scarf, it can come in handy for all sorts of things – pillow, back support or blanket. Try and get a seat in a place that you are comfortable with. Many people like to be over the wing as you get less turbulence or near the front so they can get off as quickly as possible. Sleepers like the window for something to lean on, pacers like the aisle for easy escape and everybody avoids the middle seat like the plague. 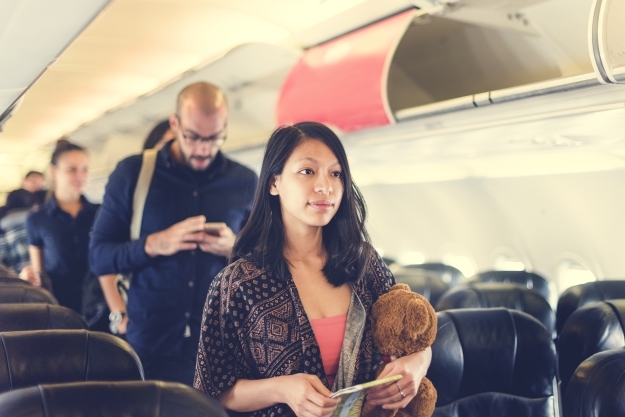 Whilst emergency exit and front row seats usually cost you money to book, if you can check-in online getting on there as soon as it opens means you are more likely to have a good range of seats to choose from. Then you can get yourself a window or an aisle wherever in the plane takes your fancy. Bring whatever it is that you need to get comfortable and stay comfortable because sleeping on the flight is a sure-fire way to make the time go quicker! 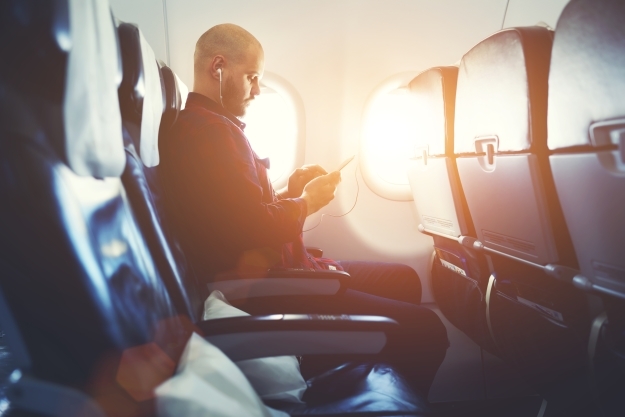 Your list could include a neck pillows to stop your head flopping all over the place, an eye mask to block out the light, ear plugs or headphones block out the sounds of irritating fellow flyers and the plane engines. Consider trying a little routine to help you feel prepared for sleep, such as cleaning your teeth and moisturising. As logically as it may sound, don’t attempt to stay awake the night before in the hopes that being super tired will help you sleep, it probably won’t work. There are many aspects of flying that can increase anxiety so find ways to keep yourself as relaxed as possible. When else to you have the chance to sit down and watch back to back movies, or really get into a book you’ve wanted to read for ages. Alternatively, if you find flying particularly stressful, some people swear by Rescue Remedy or you could try out a meditation app. Having said all that about getting comfortable and relaxing, don’t forget to move around from time to time, whether it’s getting up to have a little walk and stretch or just some in-seat exercises. This will help you avoid aches and pains from sitting for too long and, much more seriously, DVT. Staying hydrated is really important when flying, and that means with water, not with free booze! Being dehydrated, or just plain drunk, will make you more uncomfortable, so think about buying a big bottle of water before you board to keep yourself topped up. As plane food is notoriously hit and miss, consider bring some healthy snacks on board with you, such as trail mix or fruit, but avoid eating too much as it’s more difficult for your body to digest food in mid-air. Why not try a stopover en route? This way you get a break from the plane and the chance to explore another new destination. You could take a few days in Middle Eastern mega metropolises of Dubai or Doha, explore cosmopolitan Hong Kong or enjoy the tropical hustle and bustle of Bangkok. The simplest but most expensive option! Many airlines now offer Premium Economy which gives added comforts for a much more manageable price than Business or First. Both British Airways World Traveller Plus and Vietnam Airlines Premium Economy offer wider seats, more legroom, a larger luggage allowance and priority boarding, in a separate cabin with more attentive service. If you really want to arrive into your destination as if you wafted in on a cloud, it’s got to be Business Class. Cathay Pacific and Air China have luxurious Business cabins, with seats that as well as offering greater privacy, recline into fully flat beds, complete with duvet and pillow. As if that isn’t enough, you’ve got a plush airport lounge, a mouth-watering menu of food choices, a luxury amenity kit and upgraded entertainment as well. If you can upgrade to either Premium Economy or Business Class, it will certainly make for a much more comfortable and relaxed travel experience but it comes with a hefty price tag. 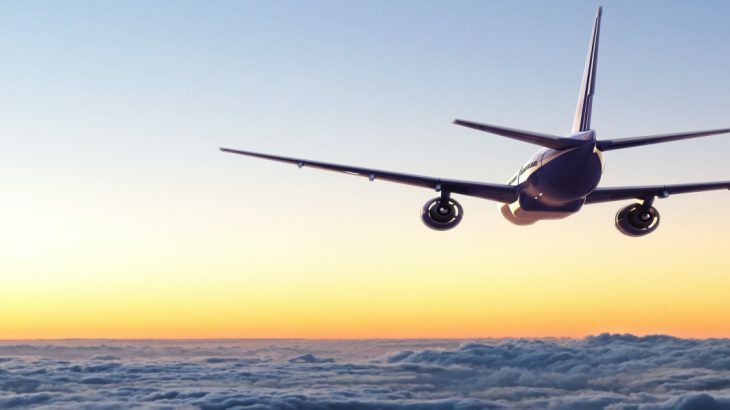 Wendy Wu Tours regularly partners with the above four airlines, and others, to offers excellent upgrade deals for our customers – click here to find out what’s currently available! Book an escorted tour to Asia or South America with the touring specialists, Wendy Wu Tours. Our extraordinary tours, that include flights in the price, visit all the major sights of your chosen destination for an unforgettable holiday. General adventure, culture, top tips, transport. permalink.